The project focused on rural irrigation, slope stability for roads, riverbank protection, and flood protection works. Lessons learned from the project provided the basis for capacity building activities with local community members, contractors and government staff at local, provincial and national levels. 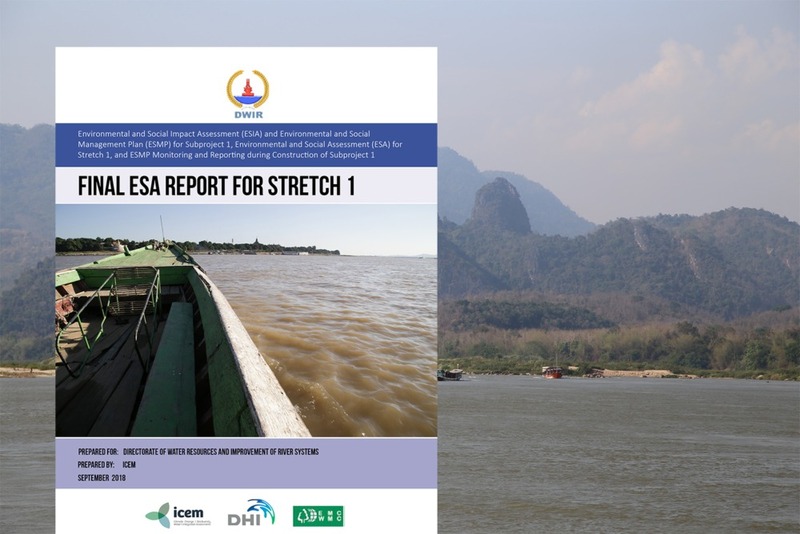 Recently completed, various reports and publications were published as part of the project outputs. These include a field guide for slope protection with guidance on the selection of appropriate bioengineering and associated engineering options for the surface protection of roadside slopes and riverbanks, slope protection designs and specifications, and training material. 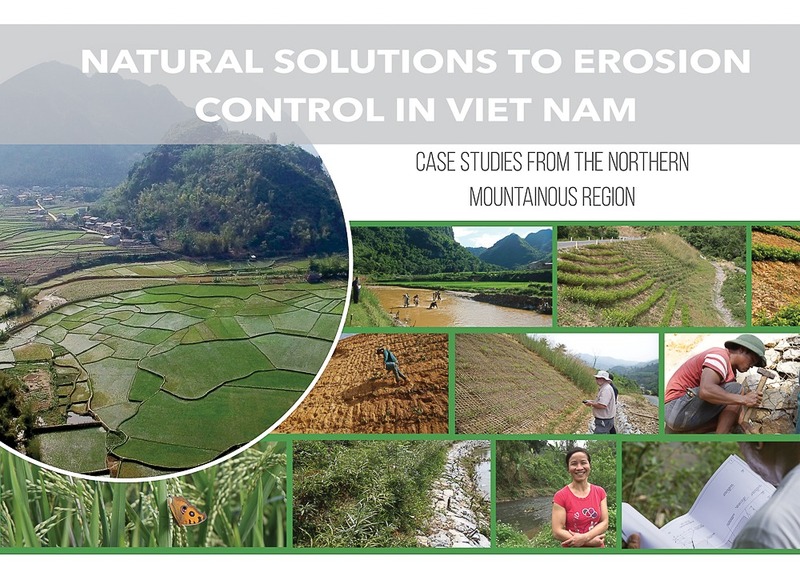 In addition to the reports, ICEM has produced the publication Natural solutions to erosion control in Viet Nam: Case studies from the Northern mountainous region. The book documents work carried out at four demonstration sites, lessons learned and the way forward. It was written with the layman in mind as target audience, and aims to communicate key project activities and results to a broader audience beyond technical experts.